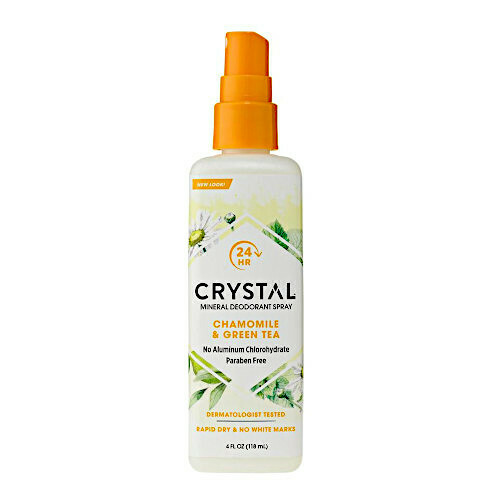 Infused with restorative Chamomile & Green Tea, this powerful mineral spray dries quickly to provide an invisible, protective barrier to block odor before it starts. 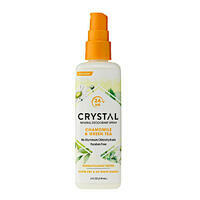 CRYSTAL™ touch-free spray allows for easy application without touching or rubbing. 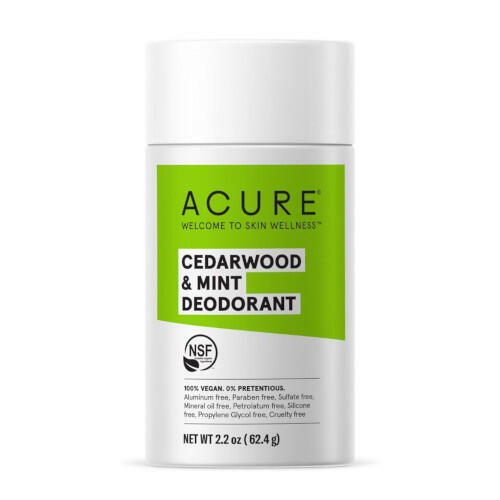 - Prevents odor safely for up to 24 hours. - No residue, no staining, no white marks. 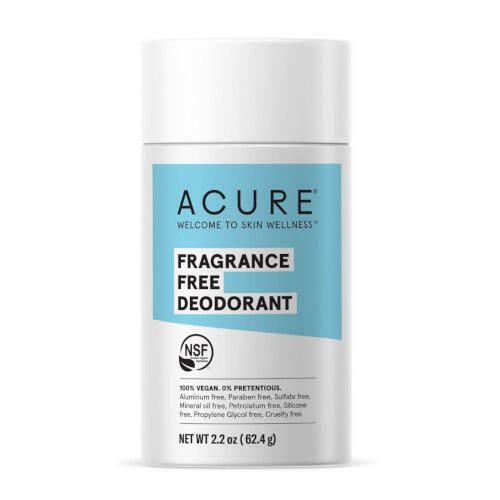 - Quick drying, non-sticky, non-oily. 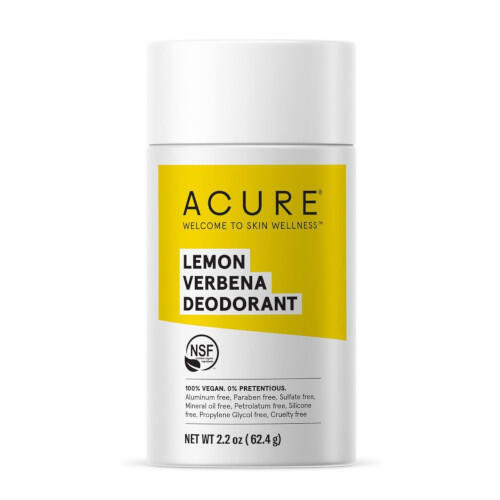 - Made without Aluminum Chloride/Chlorohydrate/Zirconium, Parabens, Phthalates, and Artificial Fragrance. - Dermatologist tested. - Vegan and Cruelty Free.